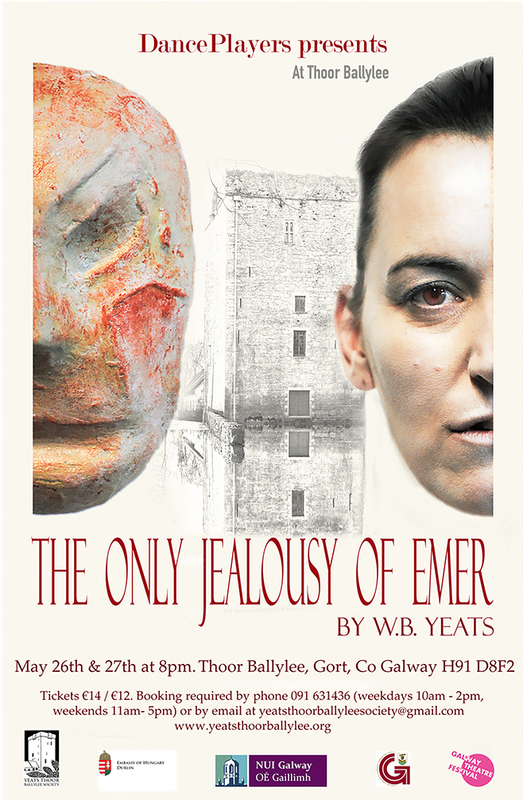 The Only Jealousy of Emer: tickets selling fast! 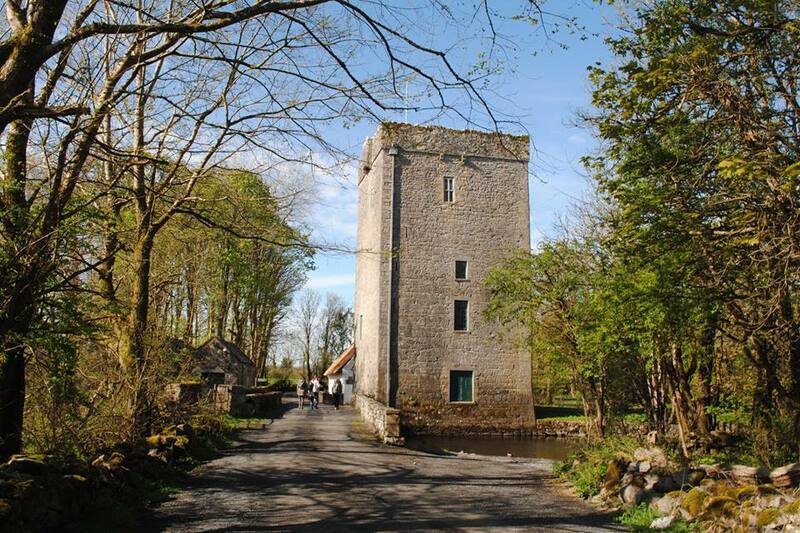 This new production of WB Yeats’s play of The Only Jealousy of Emer is a world premiere: the first ever fully staged theatre production of Yeats’s play taking place in his own tower. Fresh from a highly acclaimed run at the Galway Theatre Festival this production has been entirely re-imagined for this historic space. 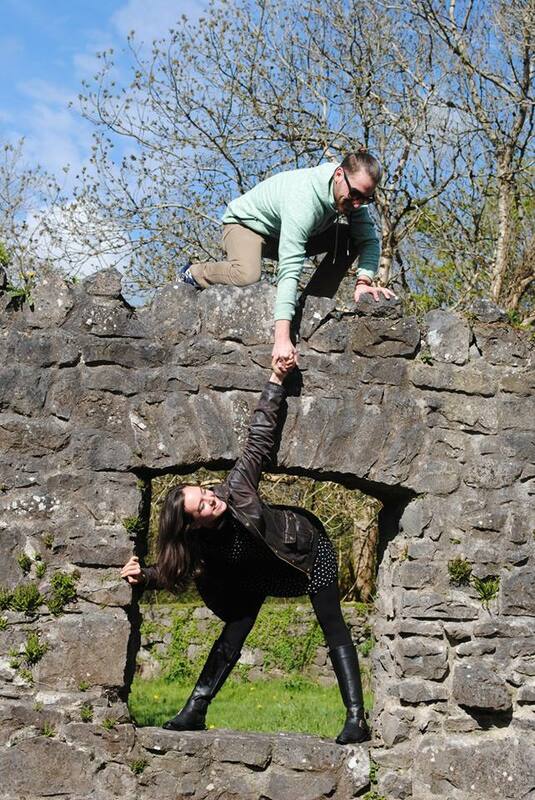 As a site-specific movement piece in a resonant venue numbers are limited so get in fast! The performance begins outdoors so we highly recommend outdoor shoes and appropriate comfortable clothing. Seating is available but only for some scenes. The great hero Cuchulain is on his deathbed. His body was washed up by the shore after a long and senseless fight with the sea. There are three women around him: his wife, Emer, his lover, Eithne Inguba, and Fand, an evil creature of the Sidhe. His fate is in their hands. Yeats’s poetic dance-drama focuses exclusively on the feelings and motivations of the female characters, and portrays the emotional turmoil that Emer has to suffer when she has to face her own jealousy to save her husband’s life. DancePlayers is a new ensemble founded in Galway in 2018. 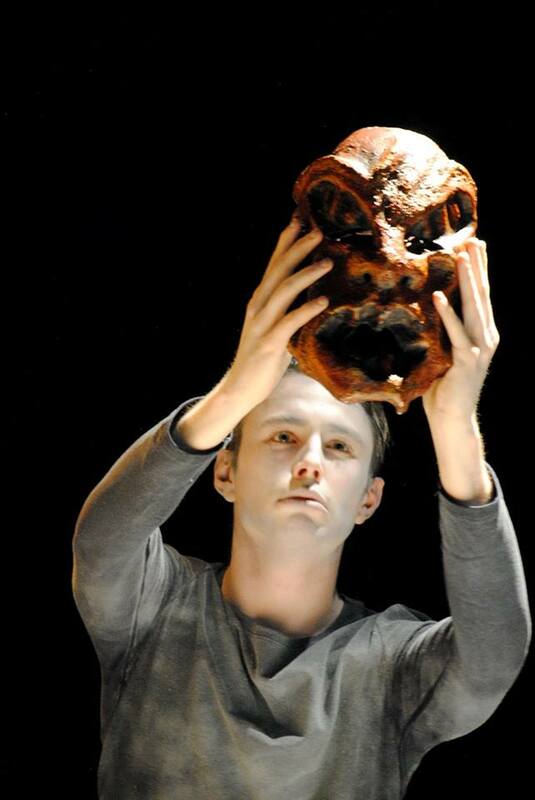 It is a group of professional theatre makers and musicians who produce collaborative pieces for physical theatre. 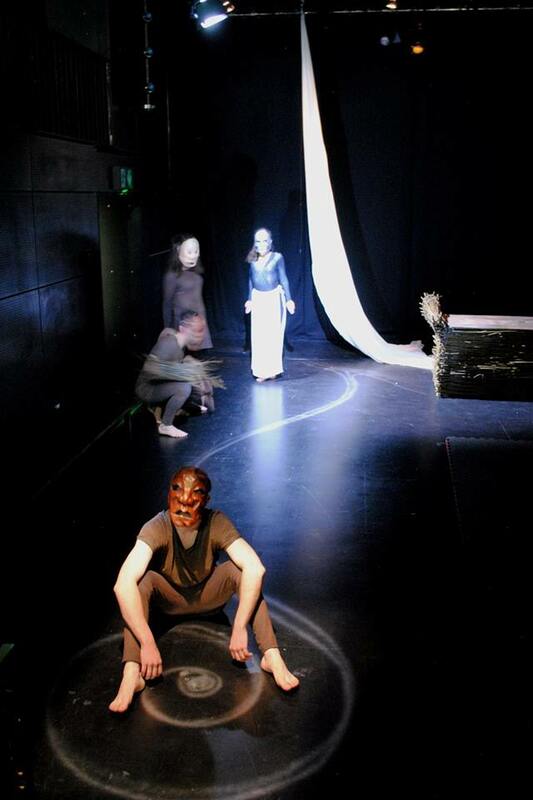 This production aims at exploiting the qualities of the dance play to the full to show the availability of Yeats’s play texts for contemporary audiences within and outside Ireland. It thus features original masks, costumes, live music, dance, design, as well as newly imagined acting, speaking, and movement. Because of the unique arrangements of the venue, the audience move with the performers during the show and seating is only available for certain important scenes. The performance begins outdoors so we highly recommend outdoor shoes and appropriate comfortable clothing. Funded by The Galway City Council, NUI Galway, The Embassy of Hungary in Dublin and the Yeats Thoor Ballylee Society. Running time: 50 mins without interval. As featured in the London Times, Galway Bay FM, and many other media outlets – this production promises to be theatre event of the season!